These days, it seems like brands are releasing new products every day. With such a rapid turnover of products, there’s so many things I haven’t been able to try, both new and old. The following is a list of some of the products I want to get my hands on. I am always looking for the next best thing in lip care. I hate having dry, chapped lips and rarely can be found without anything on. I have seen a lot of people say that this is a really nice moisturizer and doesn’t have to be used just at night! I would be interested to try this and see how well it works. 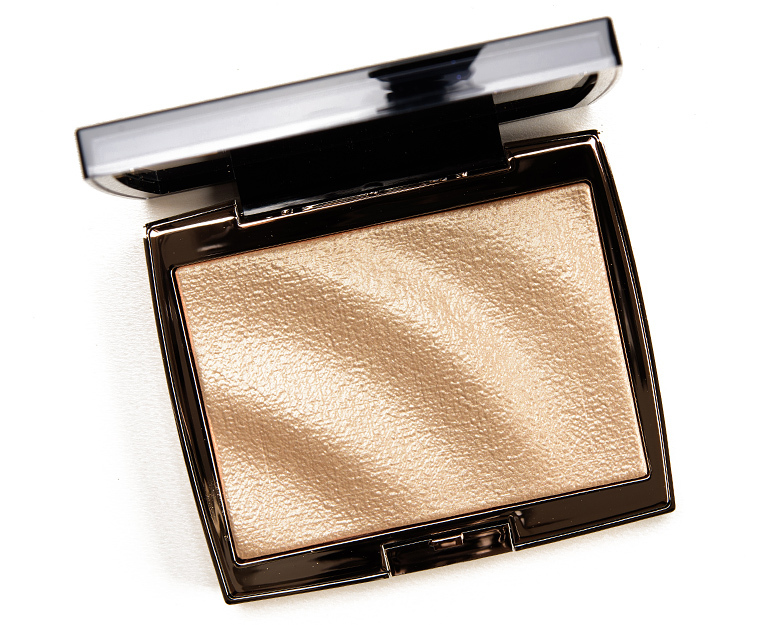 This is a classic bronzer that I feel like e v e r y o n e has tried and I STILL haven’t. 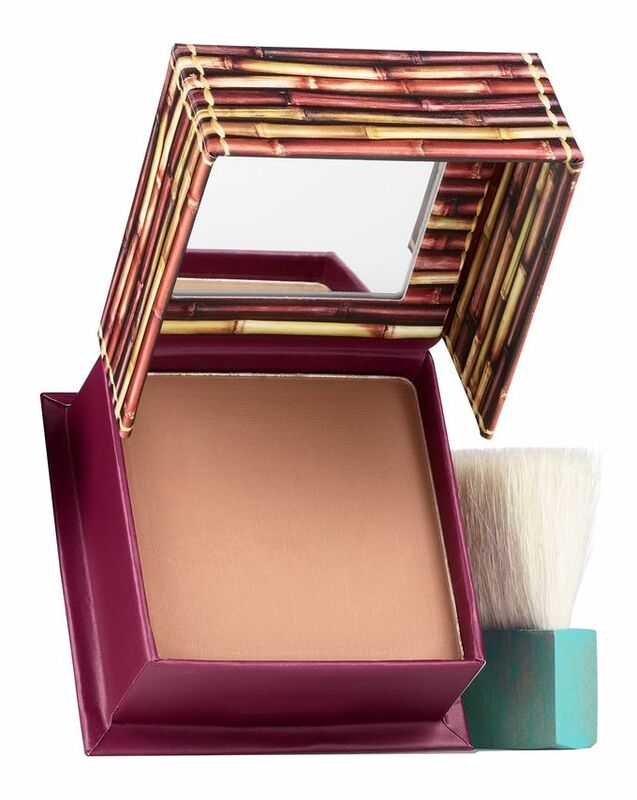 I was really into glowy bronzers for the summer, but during the winter I like to go with a more matte look, so maybe this will be when I finally try it. Everyone who uses it loves it, my only concern is that it will be too dark for my (super pale) skin tone. This has been the main thing holding me back, but perhaps for not much longer. This collab came out earlier this year and originally I was not at all interested in it, until I saw more and more people using it (and loving it). By the time I finally decided to buy it, it couldn’t be found ANYWHERE. My friend and I would constantly check anytime we went to a different Sephora, Ulta, and Macy’s but to no avail. Finally, we recently got word that they’re bringing it back, so I will make sure to get it this time around for sure! Another classic product that everyone else loves and I still haven’t even touched! I am not big into doing my eyebrows, but I do usually use an eyebrow pencil and some eyebrow mascara. Originally I was just using drugstore eyebrow pencils, but lately I have grown interested in using the cult classic eyebrow pencil from the brand that started the eyebrow trend. ColourPop is an awesome brand; they have such awesome products and they are super affordable. 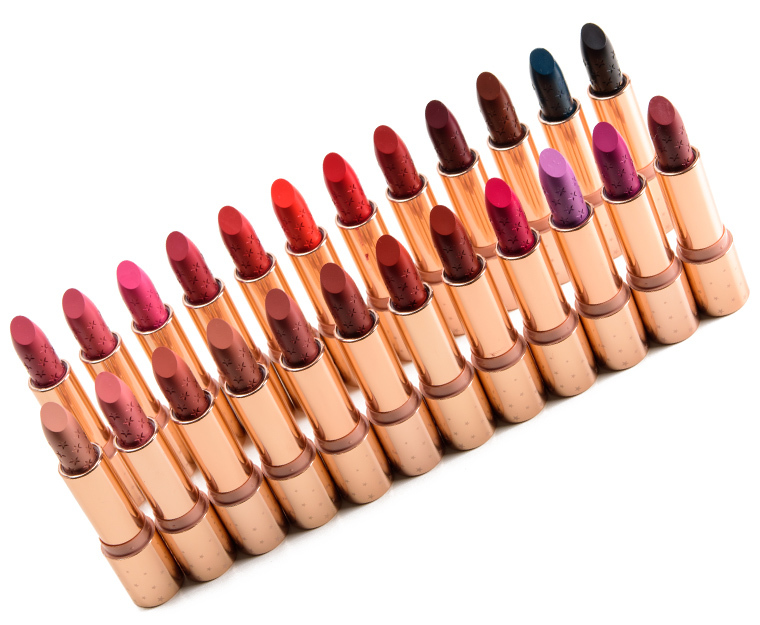 I have used and loved their regular lipstick formula in the past (their Lippie Stix) and I am interested to see how their newly formulated Lux Lipsticks perform. In the last year or so I have completely stopped using liquid lipsticks, so it was exciting to see that they released a new formulation. I am really itching to get my hands on these! These got so big last year and I just didn’t see the appeal, until one day I was messing around in a Sephora or an Ulta and found out that these are just as beautiful in person as they are on the internet. I definitely don’t need all of them, especially because I don’t find myself wearing glitter all that often, but I would like to have one or two. Every look I have seen with them is absolutely stunning and I definitely think they would be way easier to work with as opposed to traditional glitters/pigments. What are some products you want to get your hands on?